rural Minnesota in terms the economy, politics, and just plain lifestyle. the years why rural Minnesota shouldn’t be discounted. 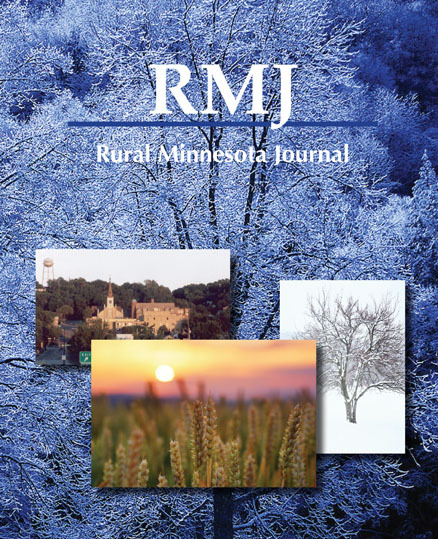 rural Minnesota and the trends that will be continuing into the future. Greater Minnesota? Some new research shows us. Where Will Baby Boomers Live in Their Later Years? Aging Baby Boomers may be the greatest demographic shift Minnesota and the United States have ever seen. relationships needed as communities face new challenges. Many residents of rural Minnesota are looking around and asking who will fill leadership roles in their communities. University of Minnesota Extension researchers have found that there are many willing folks. They just need to be asked. the philanthropy community is finding itself being asked to play a bigger role. as a whole. One person who watched it all happen tells how the city rose to the challenge and embraced change.